Prior to joining the T1D Fund in October 2017 in a fundraising and operational role, Amy Montalto served as the Executive Director for the JDRF New England Chapter for 6 years. 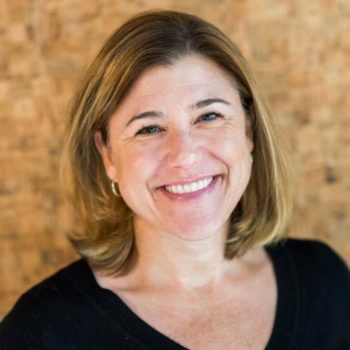 Amy has over twenty years of experience fundraising for healthcare and medical research, including leadership positions at Rhode Island Hospital, Beth Israel Deaconess Medical Center and Dana-Farber Cancer Institute. Amy received her B.S. in Business and Economics from Lehigh University.